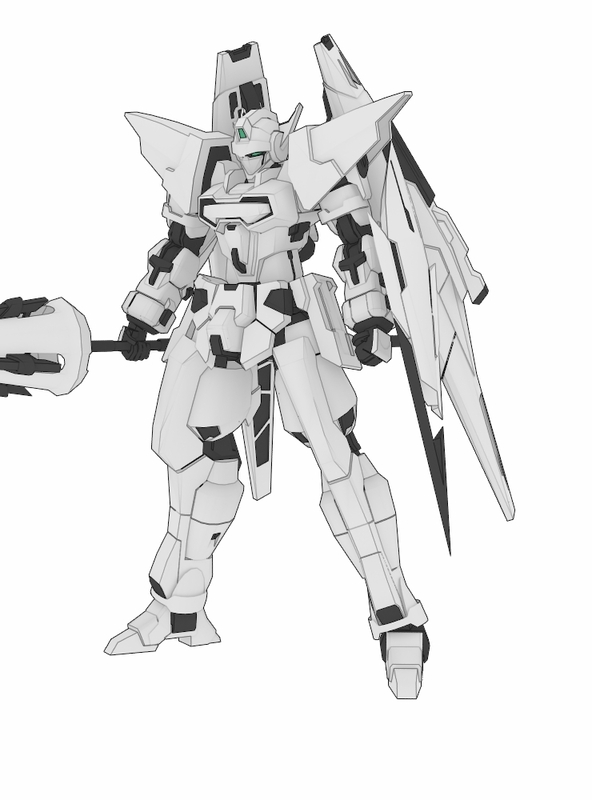 The WMS-GB5 G-Bouncer is the Custom General-Purpose mobile suit piloted by Woolf Enneacle in the anime Gundam AGE. This model by Cream Bread has 14 pages of un-colored parts. Look for the green downward arrow on the upper right part to download the parts.